Spring is in the air, and I can hardly wait. It’s the season for bright, sunny skies, flowers blooming, and the bleary, dreary days of winter to roll away. Spring is my favorite season for party planning, since the weather is the perfect temperature for outdoor and indoor events alike. Spring is also a time for bold colors to come back out. What better way to signal in the springtime than with a kickoff party in a bold, fresh and modern spring palette. 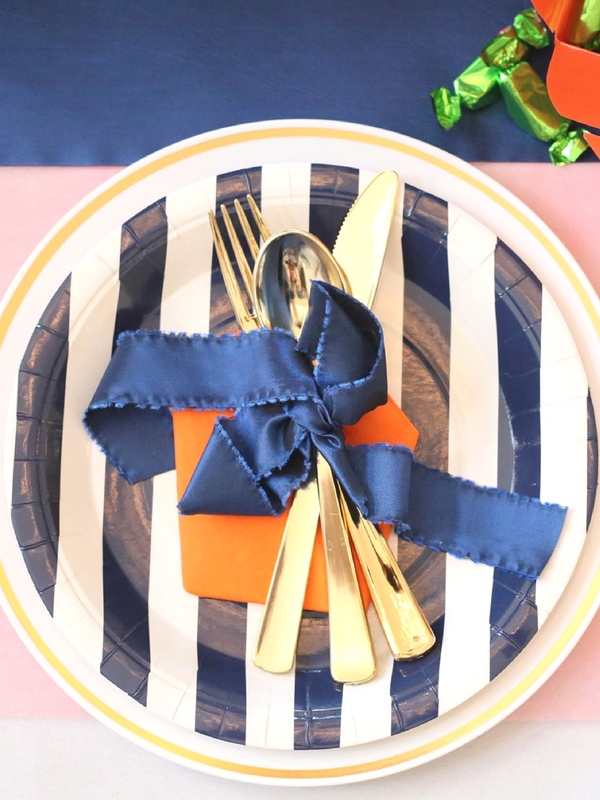 I’ve paired up the unlikely trio of navy blue, lime green and bright orange, for a zesty look that will enhance any springtime celebration. 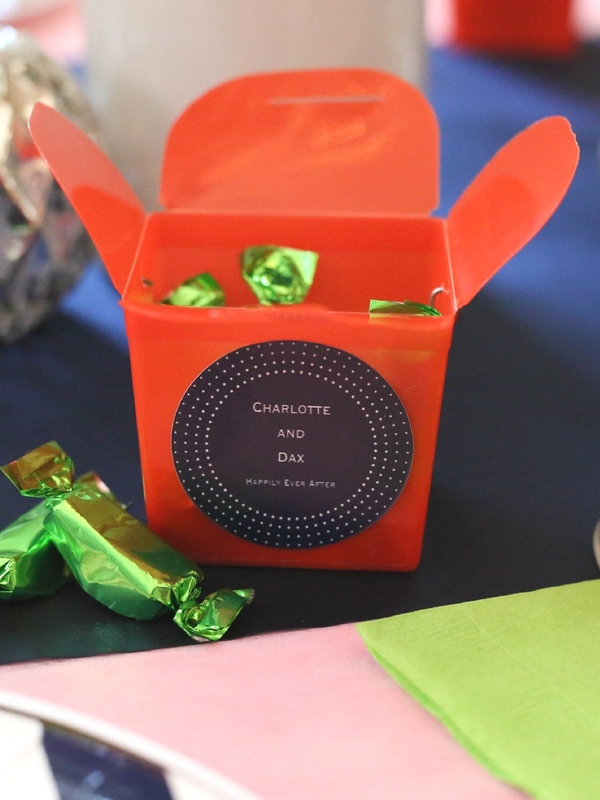 Place settings are one fabulous way to boost your event with a healthy dose of vibrant color. An artistically crafted cookie is another of my favorite ways to bring on the bold. 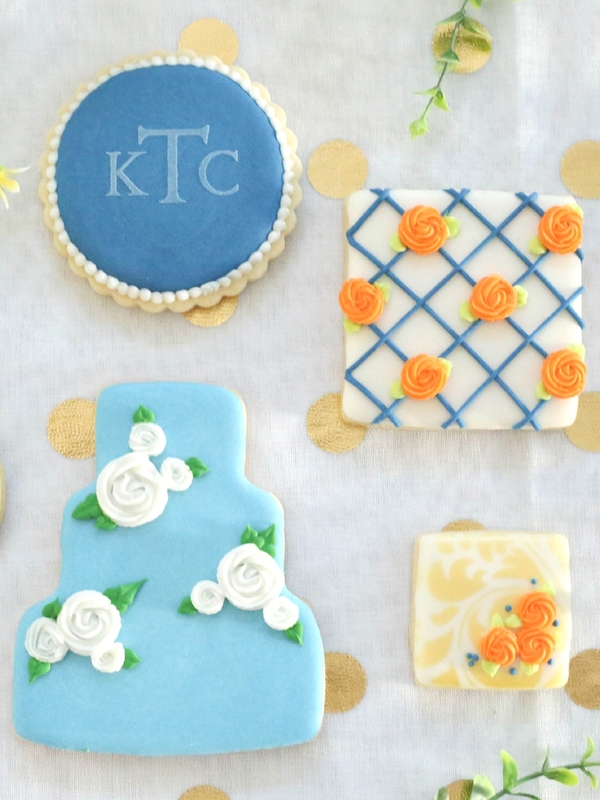 This stunning collection from Couture Cookie Company is no exception. Don’t miss a single tip, get all the best ideas and products here!